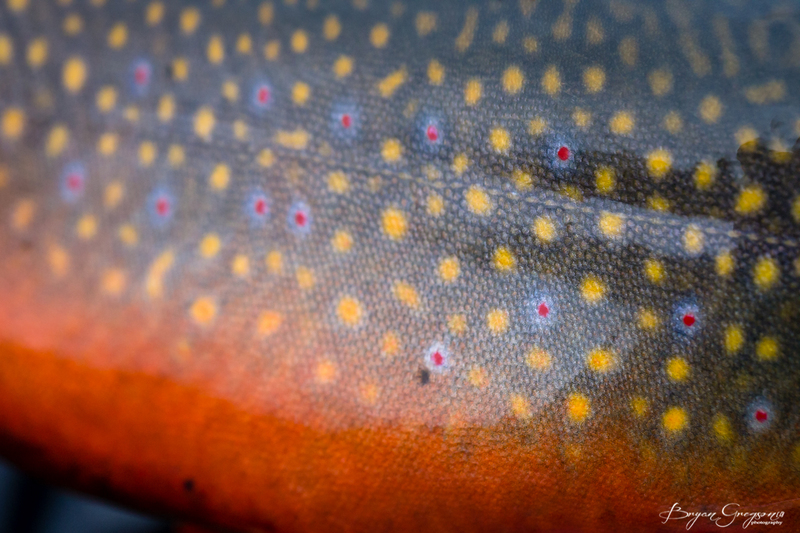 Its almost that time of year again – fall colors and brook trout. 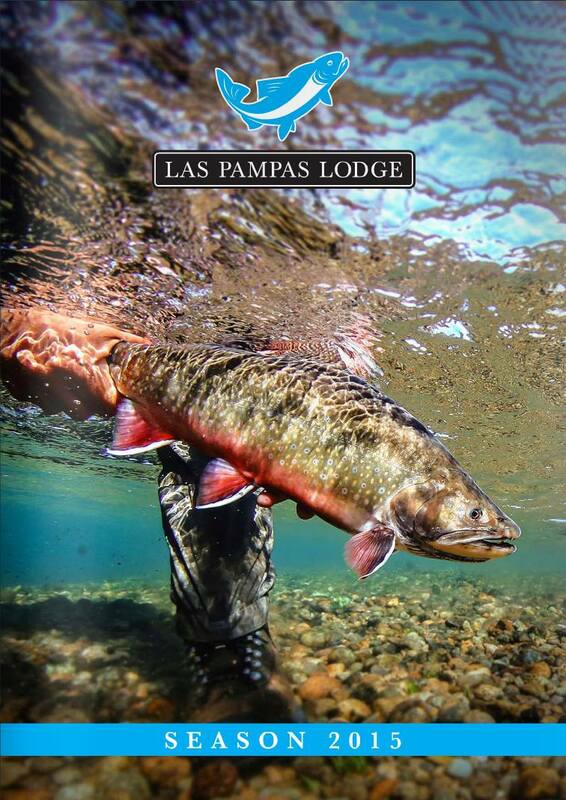 NEW 2015 LAS PAMPAS LODGE CATALOG IS HOT OFF THE PRESS! This is one of my favorite shoots that I look forward to every year. 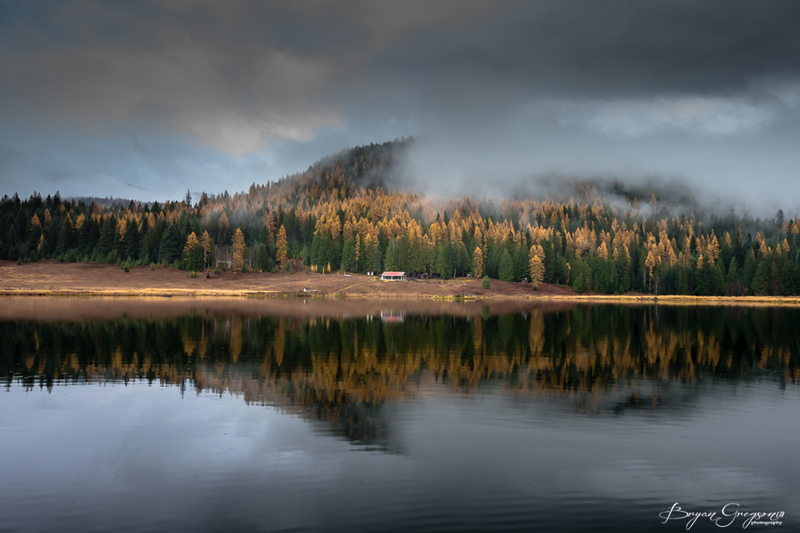 The fishing is great, the scenery is superb and the local people are the salt of the Earth. It’s the people that bring me back year after year. 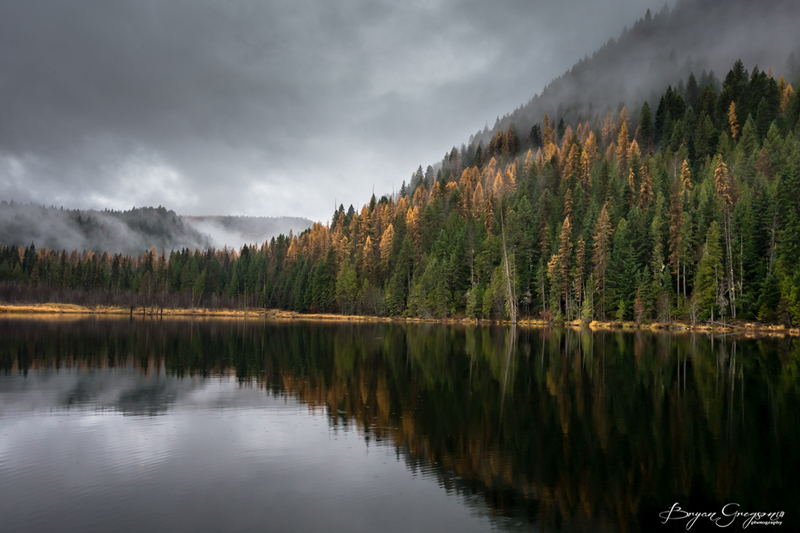 The culture, spirit and tradition of the old world are still alive and well. Ol’ Henry got it right, but I’ve already knew it since a kid …. 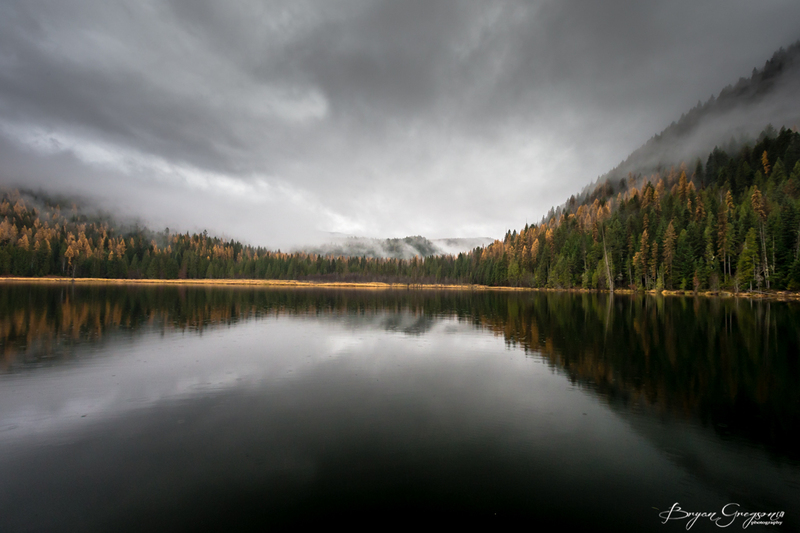 “Many men go fishing all of their lives without knowing that it is not fish they are after.” … But sometimes I get too busy and forget, that is until I visit the quieter parts of the World, where time stops and Mother Nature roams free. 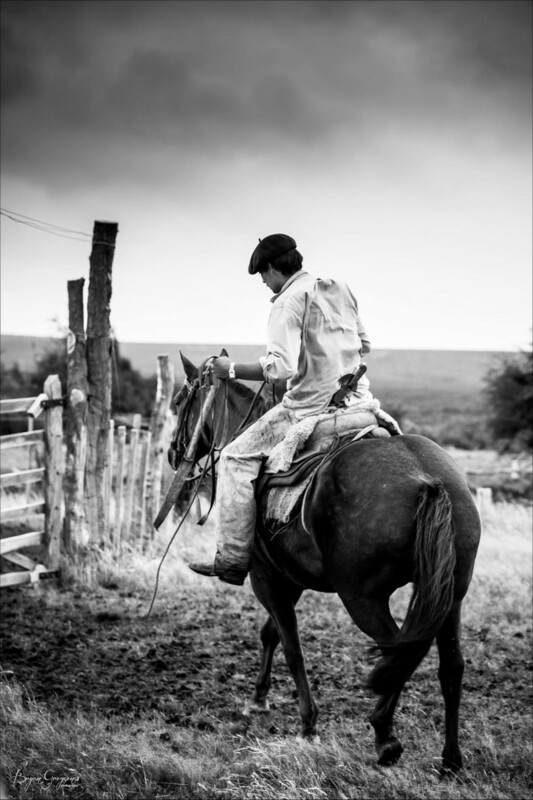 Local gaucho of the Andes Mountains, Jonathan, headed home on his faithful horse after a good day of roping calves on foot in Las Pampas. A daily view I never got tired of seeing. 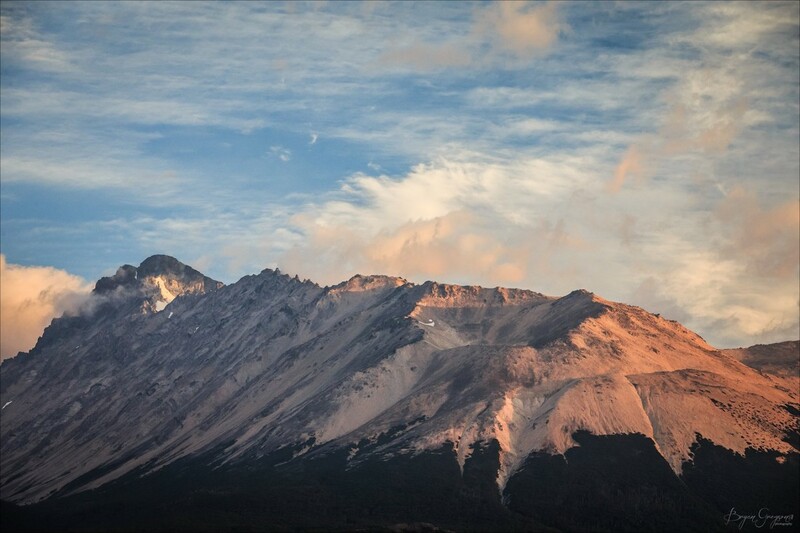 The clouds and colors changed every morning and every night, giving this single mountain range many faces.